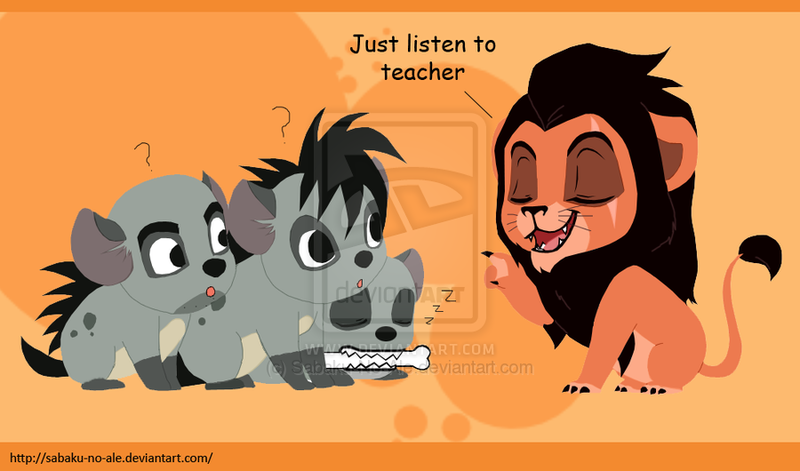 Chibi Hyenas with Scar. . HD Wallpaper and background images in the Hyenas from Lion King club tagged: shenzi banzai ed hyenas hyena hyena trio fan art. 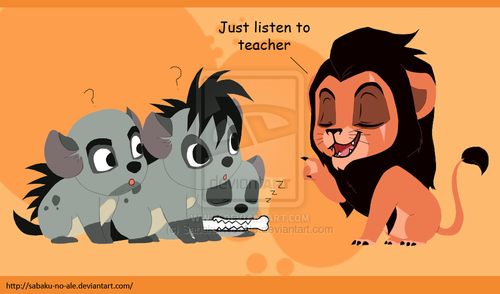 This Hyenas from Lion King fan art contains ڈاؤن لوڈ ہونے والے, مزاحیہ کتاب, منگا, کارٹون, ہالی ووڈ, and کامک بُک. that should be in the funnies!